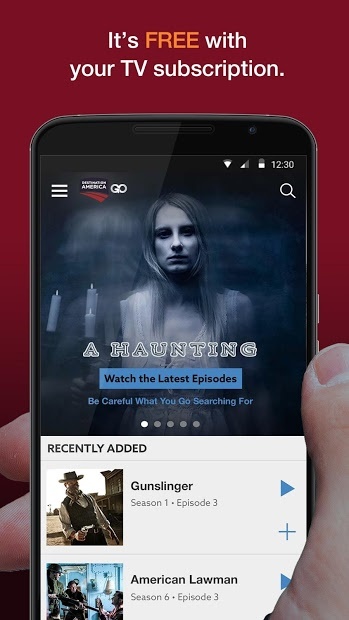 Watch full episodes and live TV from Destination America anytime, anywhere. It’s free with your TV subscription. 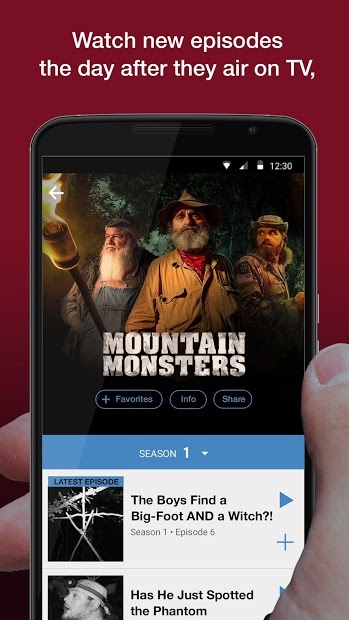 Just sign in with your TV provider to get access to favorites like A Haunting, Ghost Asylum and Mountain Monsters, Ghost Brothers and many more. New episodes are added all the time. Mark your favorites and watch them whenever you like! Use your Chromecast to enjoy on a big screen.